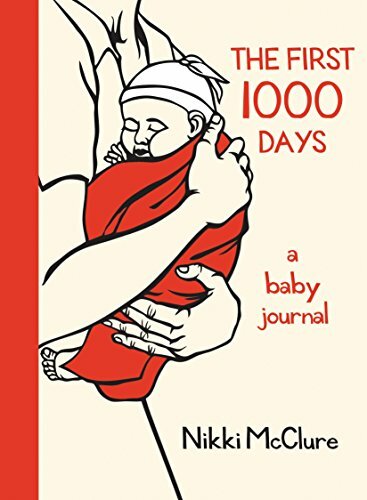 An easy, breezy guided journal for recording your new baby's first year. 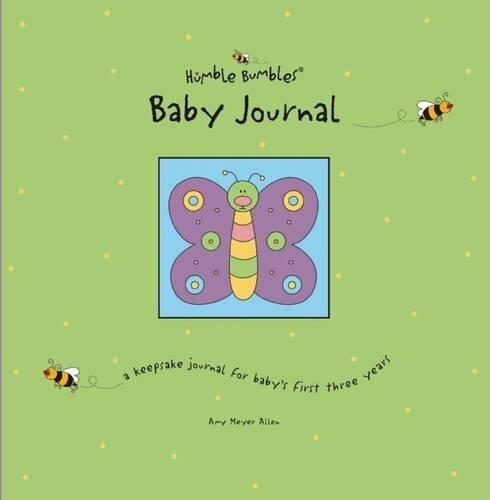 Wit and humor make the journal a joy to fill out, and the light prompts don't take up too much of Mom's precious time. 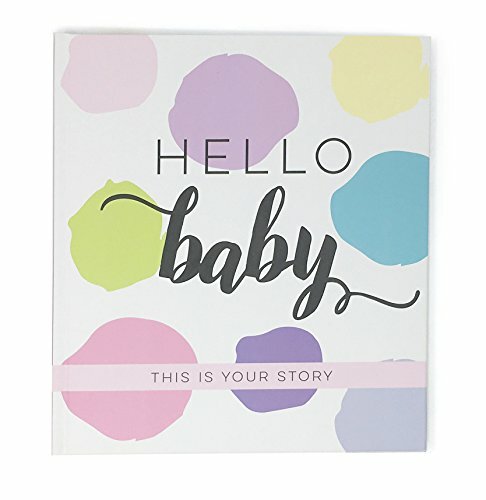 The bright and whimsical design makes this journal a must-have for all new mothers. 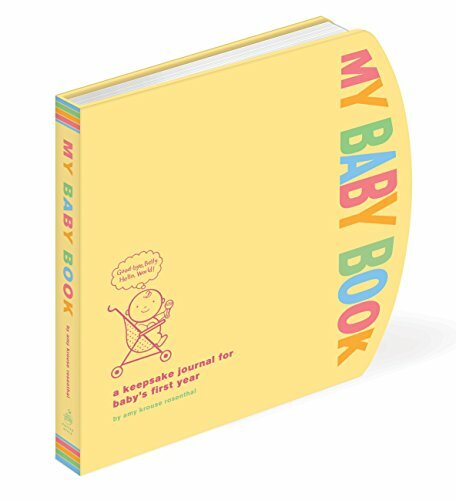 Track and monitor your newborn baby's schedule with Pearhead’s 50 Page Baby's Daily Logbook. The guided journal includes 50 pre-printed day and night pages help you keep track of everything 24 hours a day. 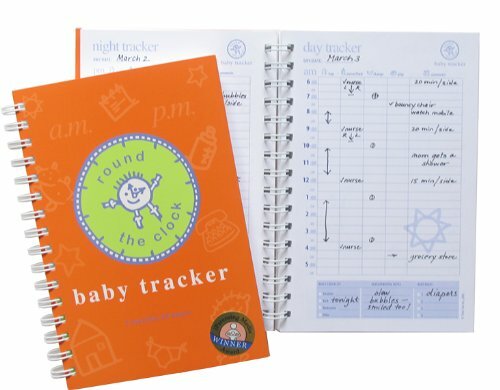 Special columns for breastfeeding, sleep schedules, diaper changing, supplies needed, and special notes make it easy to record every moment of baby's day. Includes perforated page for important contact information for a quick reference. 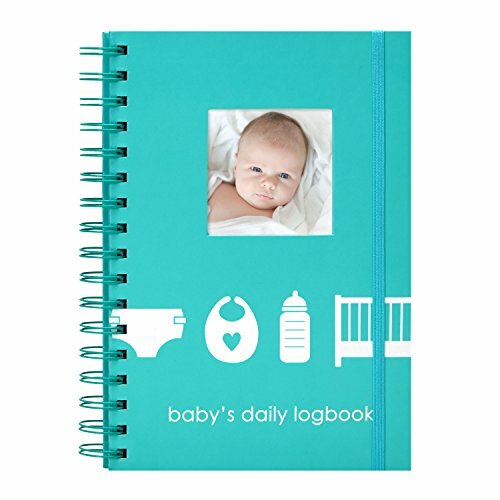 This Daily Logbook is the perfect gift for anyone who is expecting. At Pearhead, we aim to create genuine, quality products to celebrate your special moments in life. We are a family of designers, marketers, and trendsetters bringing products to life that will bring a smile to your face. From concept and design to production and customer service, the Pearhead team works together seamlessly every step of the way. Whether your baby is celebrating their first year of life, you are announcing your pregnancy, or your pup is celebrating his first holiday season, Pearhead is here to share your moments in style. 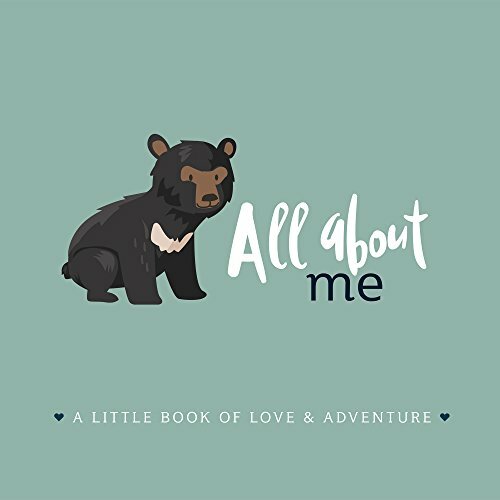 Humble Bumbles, the best-selling baby journal in America, has been updated for a 2nd edition, celebrating the joy, love, and adventure surrounding a baby’s first three years. 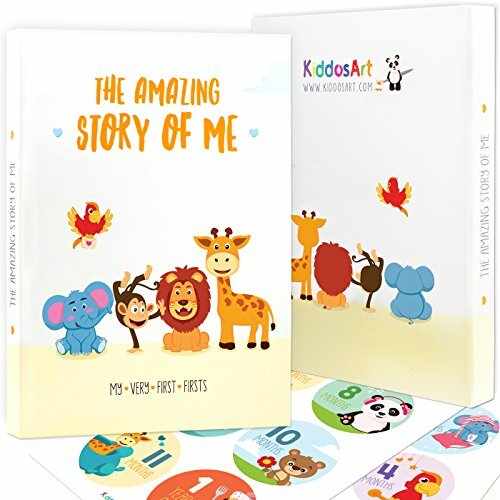 Complete with 100 beautifully illustrated journal pages that include placeholders for mementos, photographs, sonograms, family tree, and more, this edition also includes a full-color growth chart, 24 adorable color photo frames, one large vellum envelope to keep baby’s mementos, two small vellum envelopes for baby’s hospital bracelet and lock of hair.This adorable journal will surely become a much-loved keepsake of your child’s most precious years. This baby journal with Nikki McClure’s papercut illustrations dividing sections devoted to baby’s first tree, moon, garden embodies Nikki’s lifestyle and art. She modeled the organization after the journal she started when her son was born. The sections focus on recording baby’s interaction with the natural world.